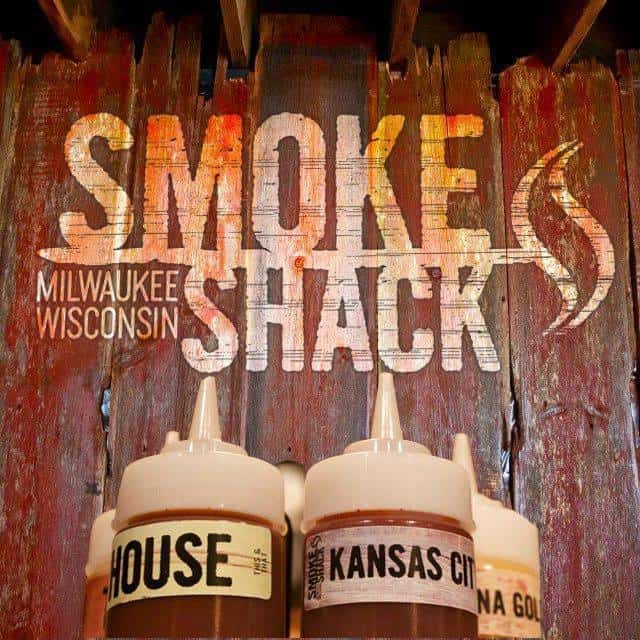 Our friends at SMOKE SHACK in Milwaukee, and at their sibling location in Wauwatosa at The Mayfair Collection, understand one thing clearly, and that is people feel strongly about their barbeque. And so do they! Whether it’s grilled or smoked, sauced or rubbed, pork or beef – everyone has a favorite.